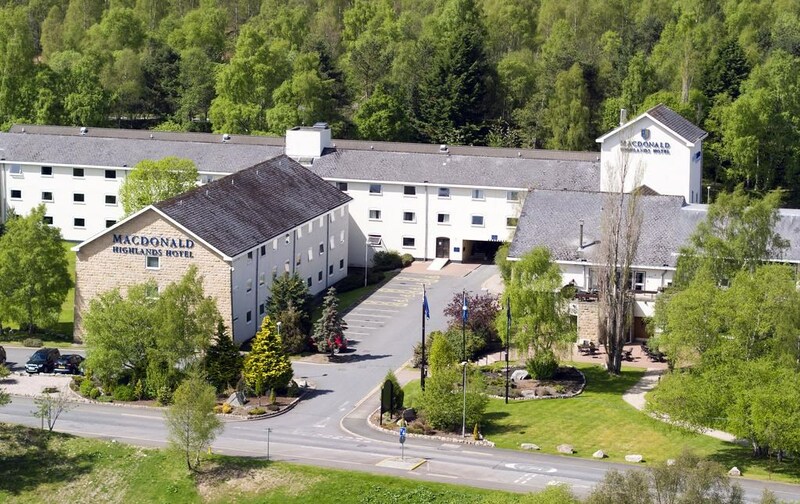 Macdonald Aviemore Resort is situated at the very heart of the Cairngorms National Park in the Scottish Highlands - a truly magical location. Enjoy a short break in one of their distinctove hotels or relax amidst ancient Caledonian pine forests in one of their cosy woodland lodges. 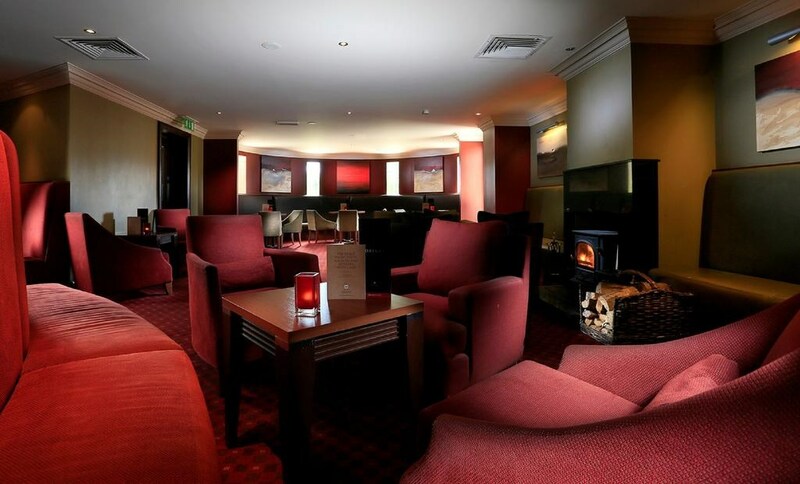 Having benefited from an outstanding £7million investment you'll find everything you need and more within the resort. Catch the latest movies in our cinema or the latest brand fashion in our luxury retail outlet. Need to entertain the family? Check out our huge activity centre featuring a large leisure pool, soft play and multi activity rooms for babies up to teens. 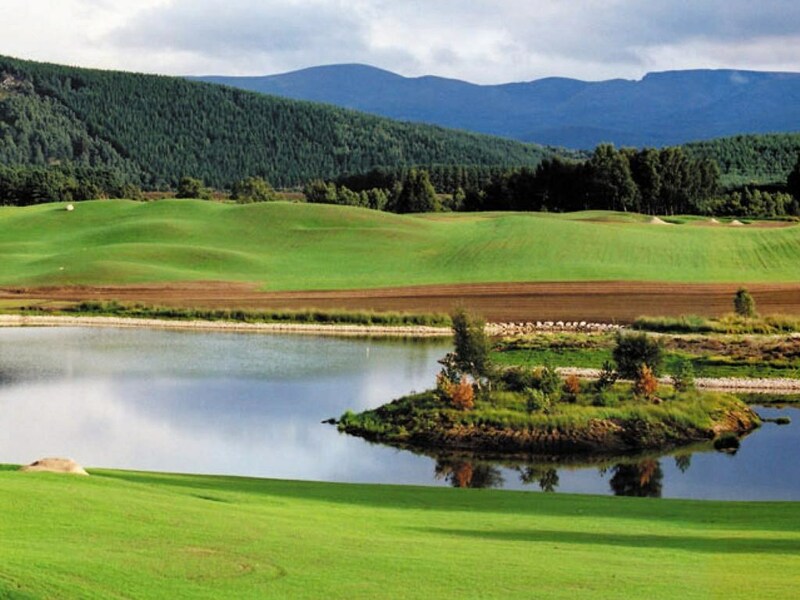 For golfers, there's the Macdonald Spey Valley Championship Golf Course. Voted one of the best in Scotland, this course boasts some of the most breathtaking views in the world and the longest hole in Scotland measuring 635 yards! The 4-star rooms at the Macdonald Highlands Hotel all feature a flat-screen TV, a private bathroom with a bath or shower and free WiFi. 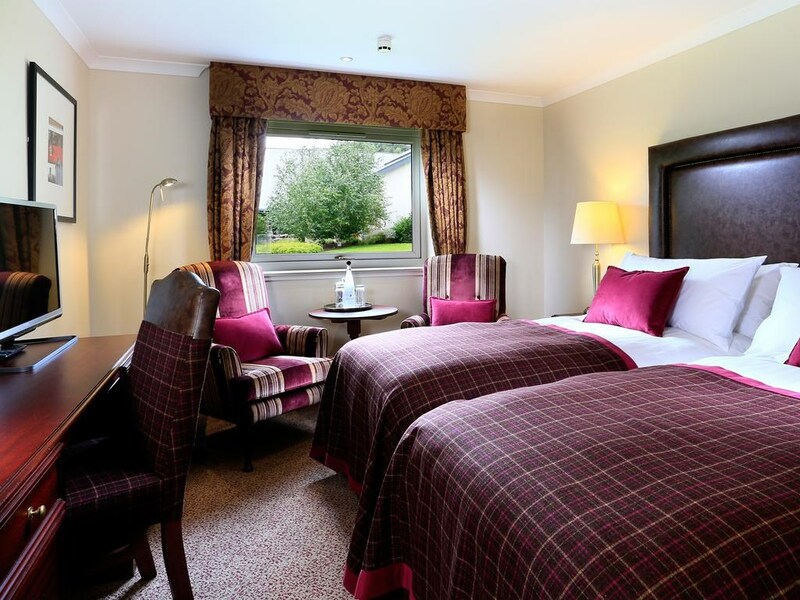 There is a selection of Classic or Executive rooms and suites available. Family rooms, some interconnecting, are available with either a sofa or pop up bed for the children. Within this hotel you will find Aspects Restaurant, the resort’s signature restaurant offering contemporary Scottish dishes using seasonal ingredients. Guests have access to a wide range of dining options across the resort. 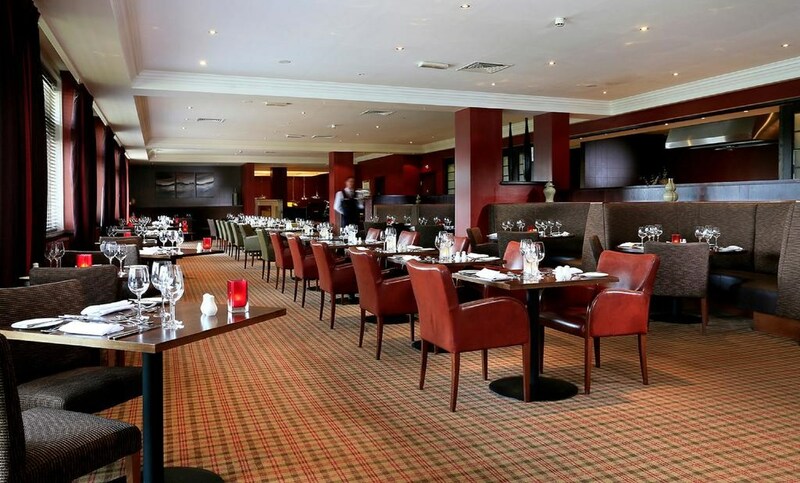 Other restaurants within a few minutes’ walk include Spey Burger in Macdonald Aviemore Hotel and Giovanni’s Italian Ristorante in the Macdonald Morlich Hotel. 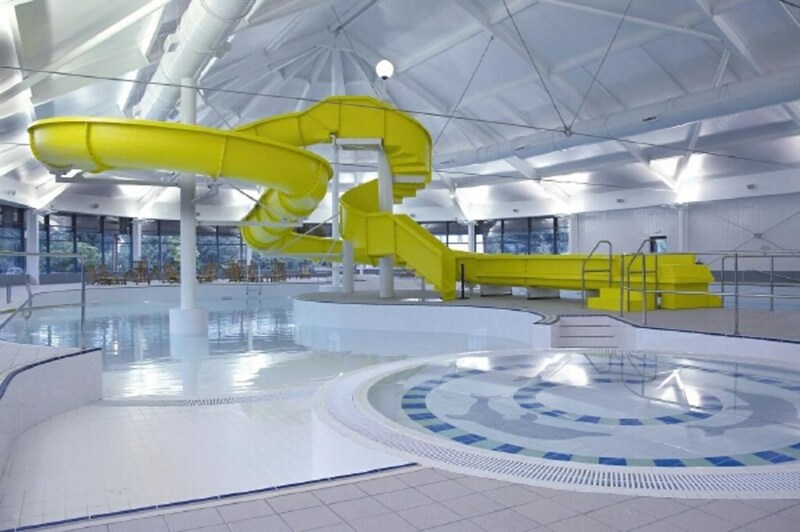 The Macdonald Highlands Hotel also benefits from direct guest access to the resort’s leisure facilities within Aviemore Activity Centre including a large leisure pool, soft play, children’s activity rooms, gym and café. 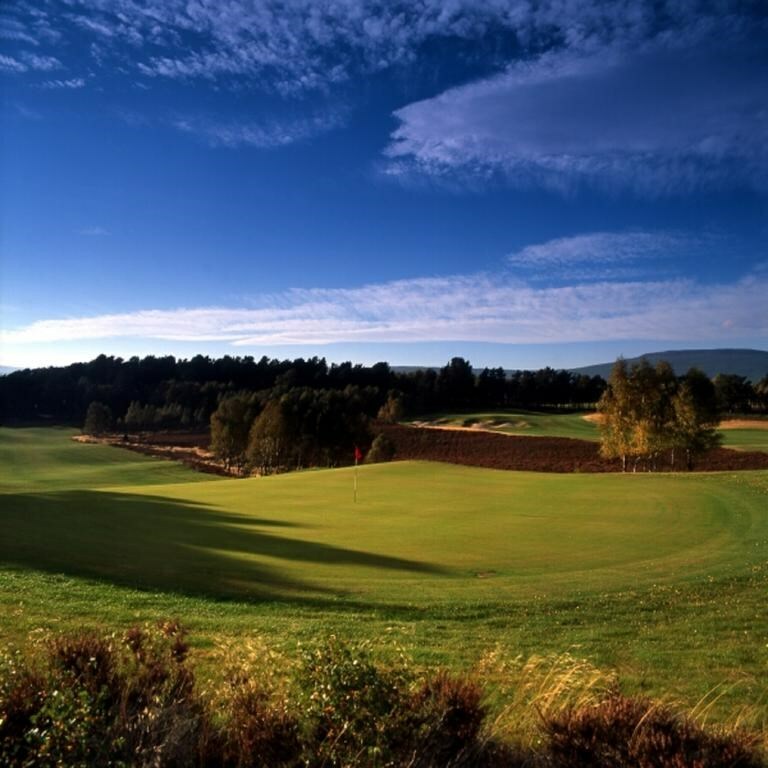 If you're looking for a golf hotel in Scotland, look no further than Macdonald Aviemore Resort, home of the spectacular Spey Valley Championship Golf Course. Recently voted one of the best golf courses in Scotland, Spey Valley features some of the most breathtaking views in the world, offering golfers a glimpse right into the very heart of the Scottish Highlands. 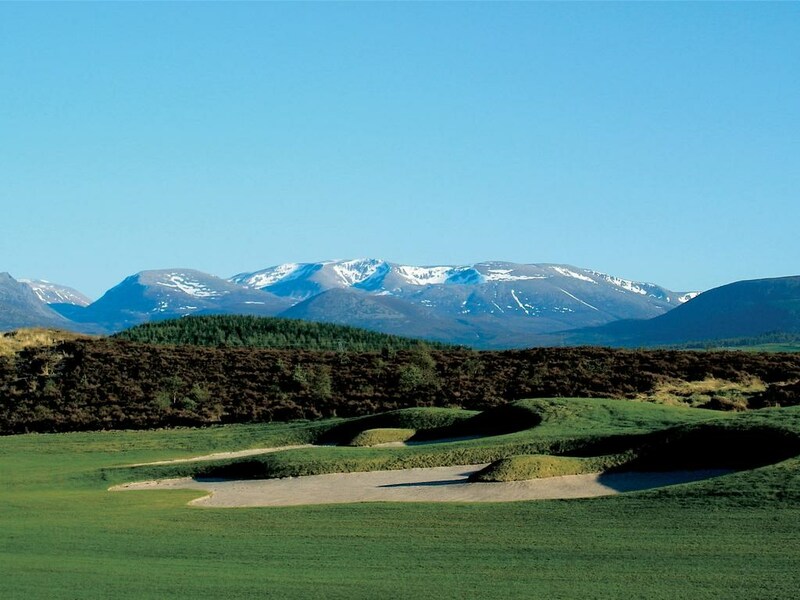 Designed by Dave Thomas and host of the European Challenge Tour's Scottish Hydro Challenge from 2009 to 2017, the Spey Valley Championship Golf Course combines the challenging aspects of the sport with the unique Highlands environment, making the course an ideal venue for high-profile golf tournaments and charity fundraisers.